Pioneer, the new sci-fi IP from Ubisoft that was first teased in 2016, has now been canceled according to former developers. 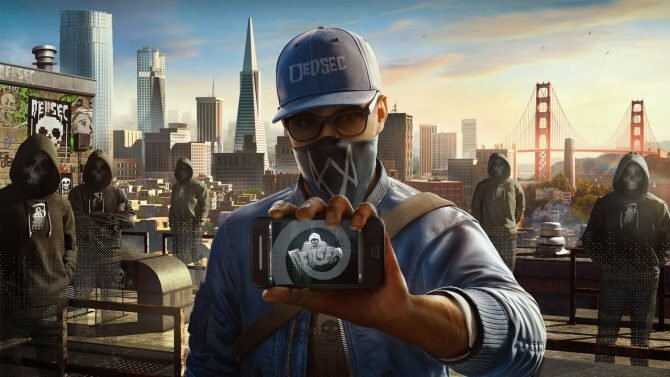 If you played Watch Dogs 2, you likely remember one of the game’s more meta missions which found the game’s main protagonist Marcus Holloway hacking into Ubisoft’s offices in San Francisco. During this sequence, there was a brief trailer that played and seemed to tease something that Ubisoft was actually working on in real life. Well, unfortunately, that project which was known internally as “Pioneer” has now been canceled. According to a variety of recent tweets from former Ubisoft developers, Pioneer is now resting in peace. Former Ubisoft creative director Alex Hutchinson was one of the first to mention that Pioneer was seemingly canceled when he simply stated “RIP Pioneer,” while also including a sobbing emoji. Another former dev in Jonathan Cooper, who now works at Naughty Dog, tweeted out a similar message, also including the original teaser from Watch Dogs 2 in his tweet. Details on Pioneer were quite sparse, with all that we generally knew about the game being that it took place in a sci-fi setting. Kotaku reported in as far back as November 2016 that Pioneer was in trouble in terms of its development, so the title’s cancellation isn’t all that surprising. Still, it’s a disappointment to see that what could’ve been a fresh, new IP for Ubisoft was never able to get out the door. 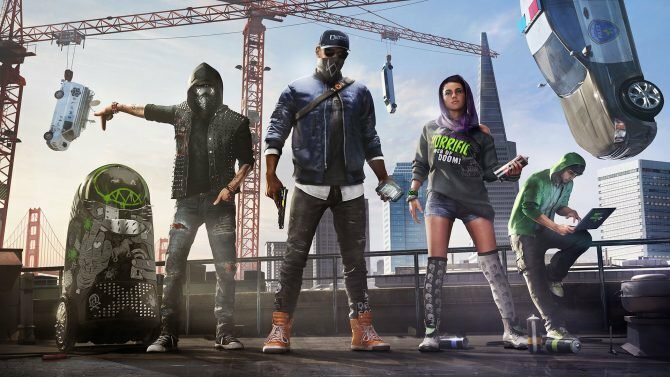 The Pioneer project, which was first teased in Watch Dogs 2, seems to still be alive just in a much different manner than before.